There’s something about Kocostar Princess Eye patch that really got my attention since the while ago. Maybe it is because this comes from what I like to address to as “Second generation K-Beauty Brand” or because I happened to bump into some very enthusiastic reviews about how amazing this product is when it comes to get you that extra hydration, taking care of these nasty puffy eyes we have from day to night, after an abrupt wake up to night, after a long working day. And we all hate it so deeply. Moreover a lot of reviews were focusing on the luxurious look and feel of this product. 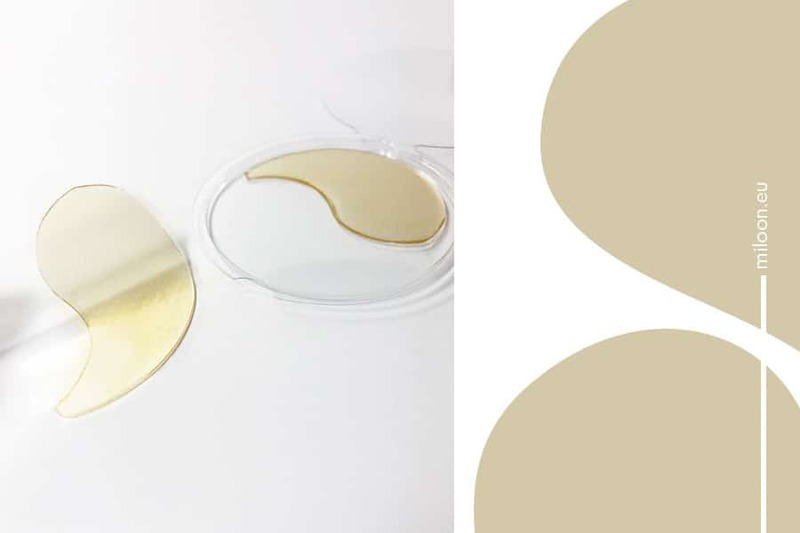 In fact it comes in gold color, thanks to a stunning 24-Karat gold hydrogel committed to deliver all the nutrients your eye contour area deserves. But is it the real deal por is not just blinging? This is the promise that Kocostar wants to fulfill. 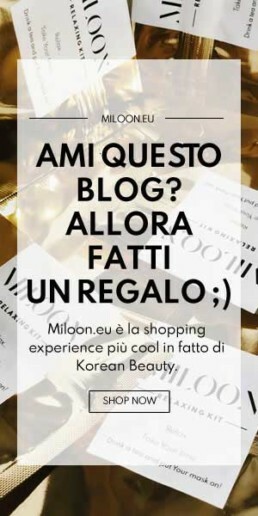 Kocostar stands for Korea Cosmetic Star. 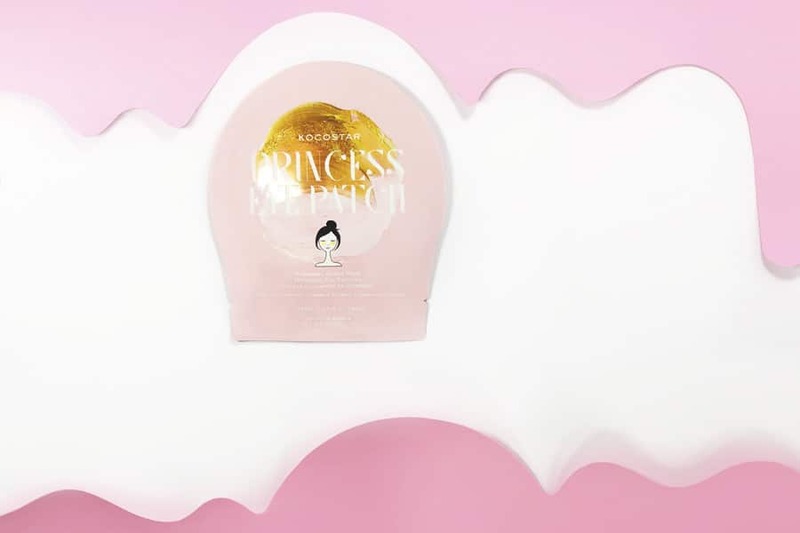 The brand is committed to conceive high quality products to get your skin young, your hair silky, your feet pretty and your nails sparkly quickly and affordably. Firstly, colloidal gold is reported to have anti-inflammatory properties, making it an ideal healing treatment for those with acne, hyperpigmentation, sun-damaged, or sensitive skin. Nevertheless, these products don’t have to be used as topical remedies, they can be integrated into your daily skincare routine to benefit your skin long-term. Anti-aging benefits is another gold feature, as it helps to re-texture and repair skin damage, revealing a renewed glowing complexion. Gold-infused skincare products contain a powerful blend of active ingredients infused with colloidal gold to create a firming effect and improve skin elasticity. Gold, is a wonderful defense agent against environmental aggressors. Helping to reinforce the skin’s natural barrier, consistent use of colloidal gold products will also aid the skin’s defense against environmental aggressors. Whether you live in a city or a suburb, daily pollutants exacerbate environmental skin aging and damage overall skin health. Colloidal gold is a powerful ingredient to add to your skincare necessaire. Last but not least, we must remember gold’s radiance-boosting qualities. Due to its intense light-reflecting color, colloidal gold is also known to create a brightening effect, adding a radiant and luminous quality to our beloved skin. Combination (with some sensitive skin characteristics). This single-use eye patch is free of phthalates and parabens, full of essential oils. In addiction, it’s packed with an aromatherapeutic punch that really evokes the idea of flowers and makes me even more confident this product is so natural and my eye-contour spots are going to get the time of their life. I applied the patch after having washed my face and having dried it with a towel. I used a tonic to better absorb the active ingredients into my skin. Then I had the patches stay for 10 – 15 minutes, gently massaging the excess serum into the skin. When putting this on, I was amazed by the looking and feeling. even if I had promised myself not to let myself being influenced by that, I have to admit that watching these gold patches under my eyes did really impress me. But these are not just cool. They works pretty much well indeed. The lovely hydrogel adheres well the to the under eye area, and is soothing and non-irritating in texture. I prefer the skin under my eye getting the goodness rather than the side of my cheek, but I guess it’s me. The result was just amazing. My eye area was noticeably better. After all the fatigues of a long working day (plus the makeup) I could experience a sense of relaxation, laying down and recovery. The part that used to be swollen and slightly irritated is now plumber and glowing. – I feel like I went to the SPA, yet I haven’t moved from home. – I feel more tonic and moisturized. – The adherence and consistence of the patches is just great. Not too little, not too much. – I could feel the benefit of Gold, not just heretically. WHAT I DON’T LIKE ABOUT THIS. – Did not manage to not get influenced by the patch is gold and so so great. I enjoyed using Kocostar Princess Eye patch. I liked the feeling of receiving the royal treats of a high-end SPA right at my home. It’s an enhanced experience. Starting with the beautiful natural smell, passing through the application and sit-in phases my impression was just amazing. This is just what my eye-area needed to be comforted and getting plumper, healthier, glow and lighter. And then was gold, luxurious yet effective. Won’t even mention it enough.